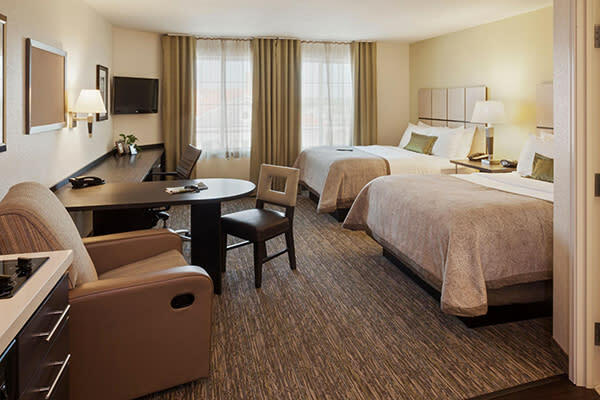 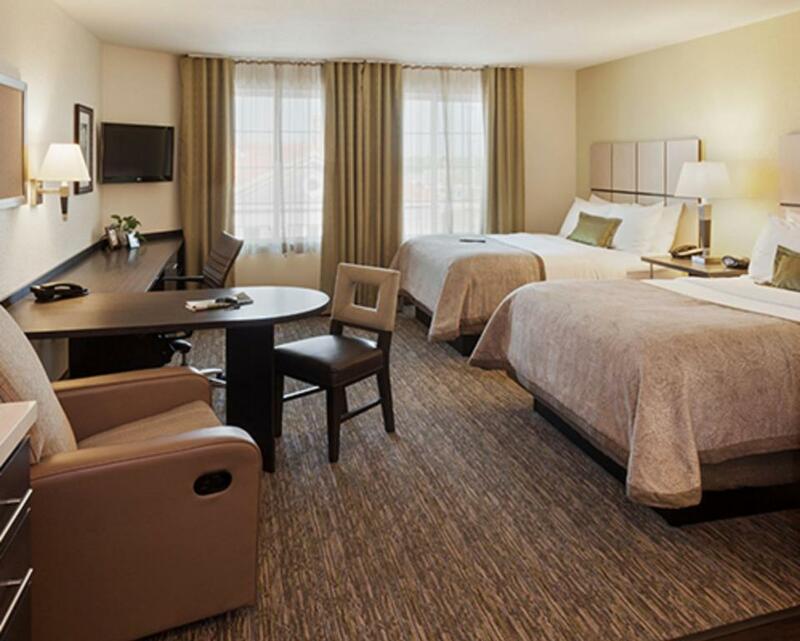 Our beautiful, brand new, all-suite hotel is conveniently located on South College Avenue just a hop, skip and a jump to the University of Delaware's main campus. 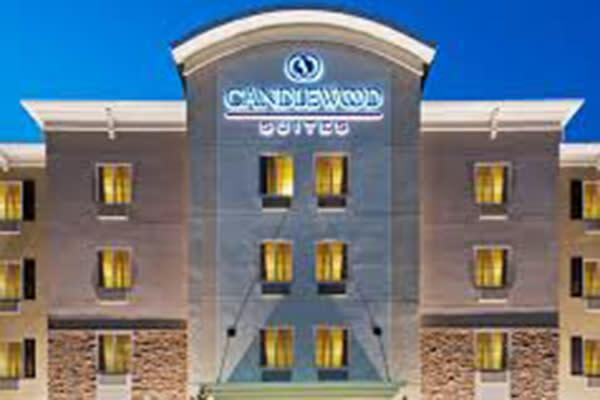 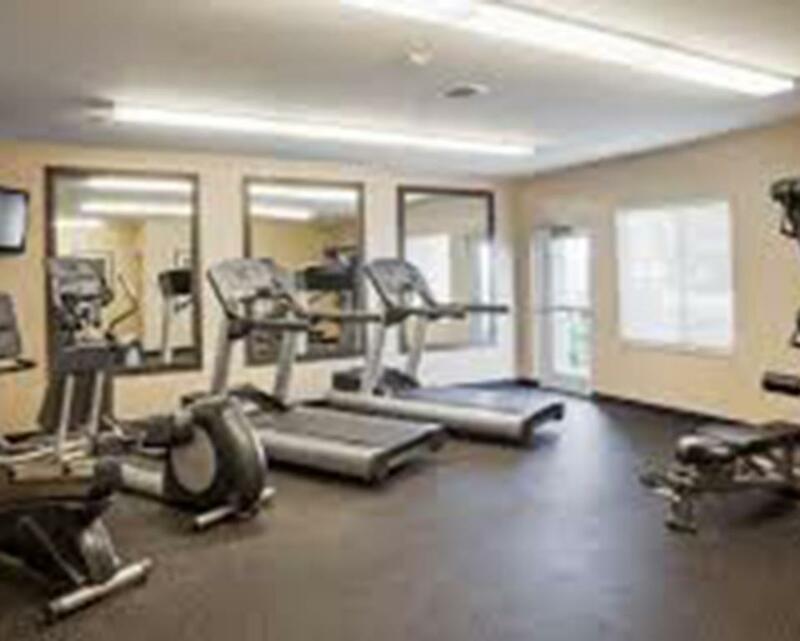 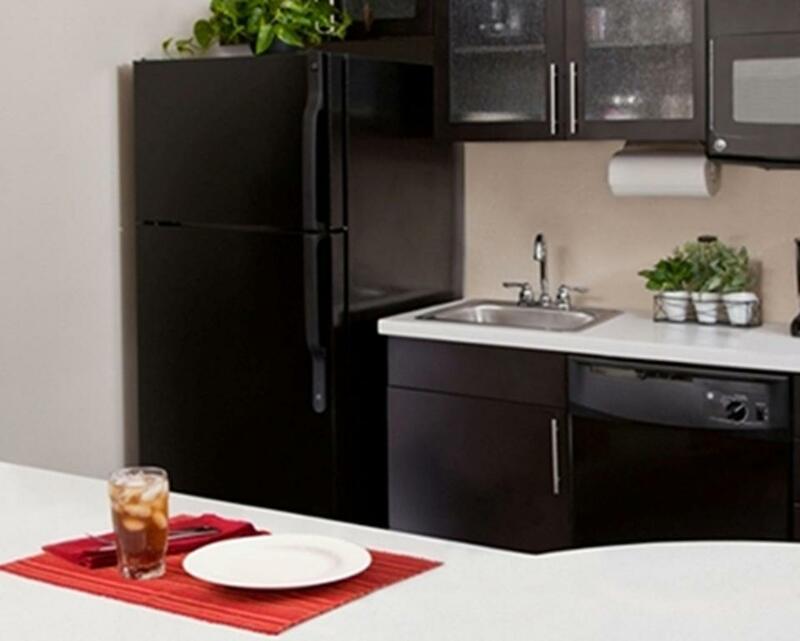 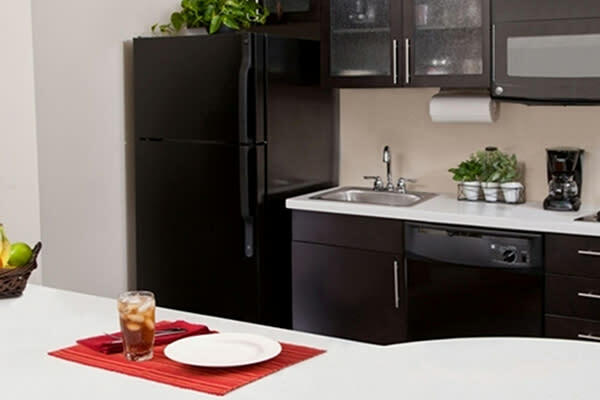 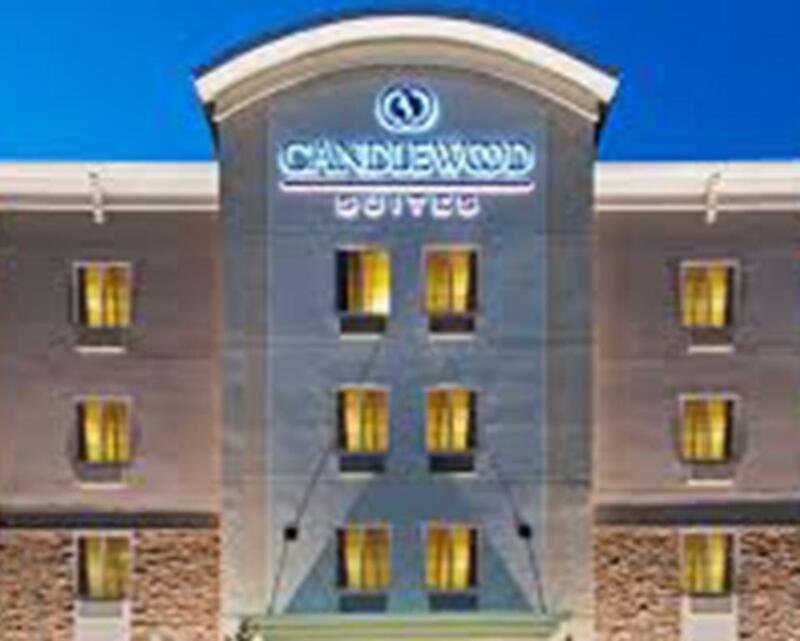 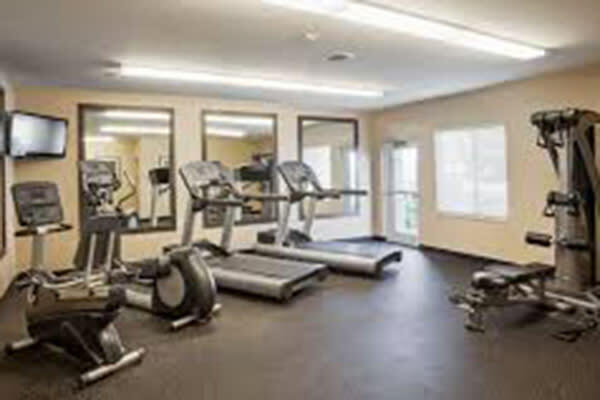 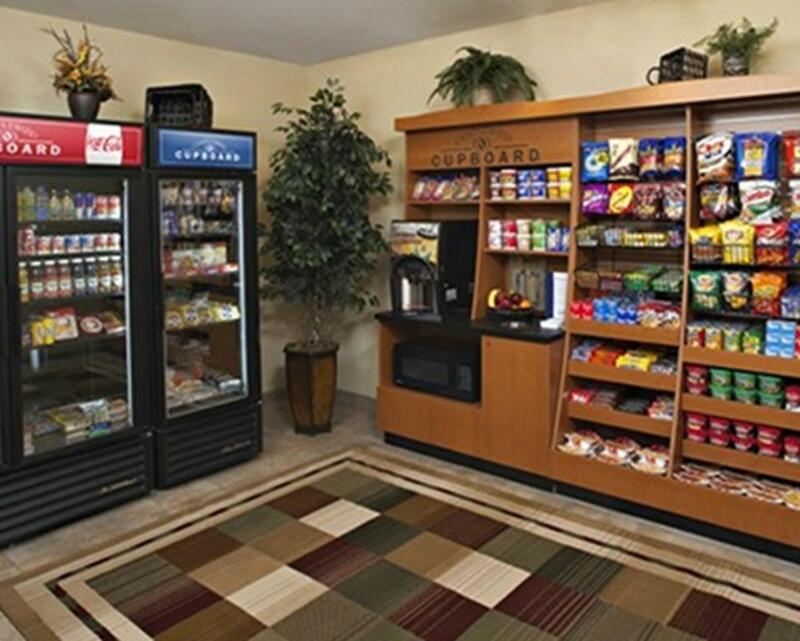 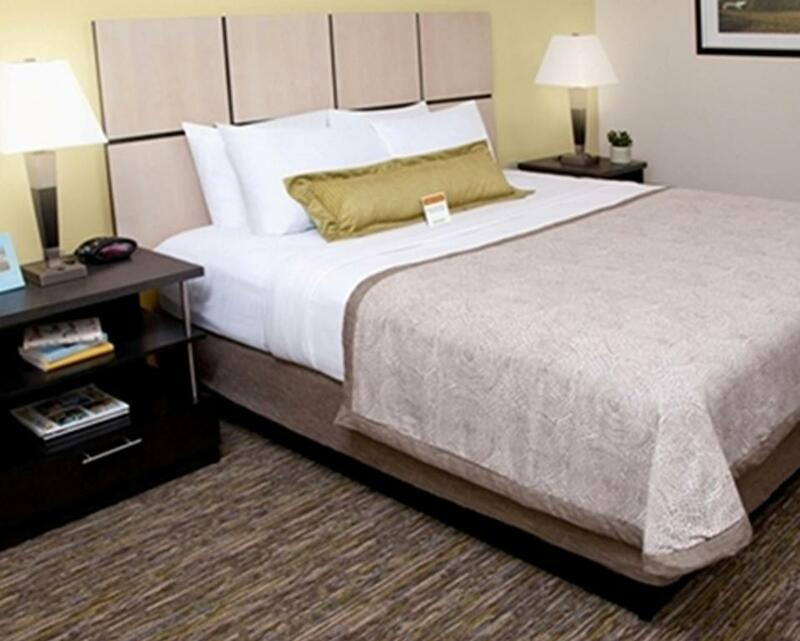 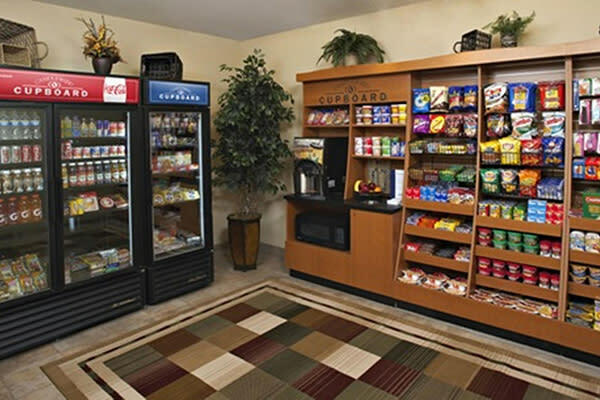 We offer excellent service, including complimentary 24-hour laundry facilities and weekly housekeeping. 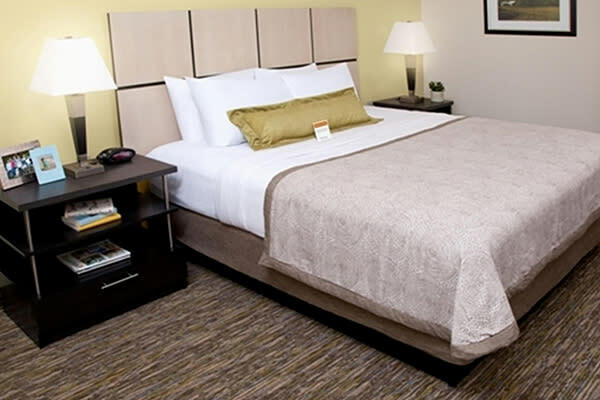 Guests also appreciate that the location of the hotel is near top Wilmington/Newark attractions and great, tax-free shopping.